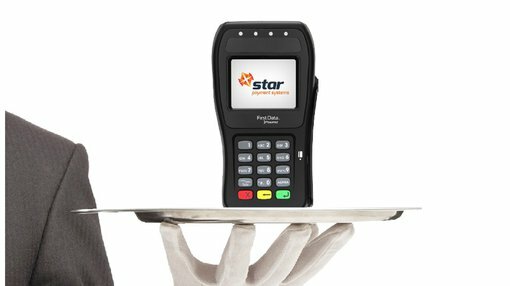 Stargroup (ASX:STL) has done a deal to potentially add 50,000 customers into the book and simplify payments for a key market sector. It told its shareholders in a pre-open release that it had inked a technology development agreement with both Anthem Software and Claim Co Group. 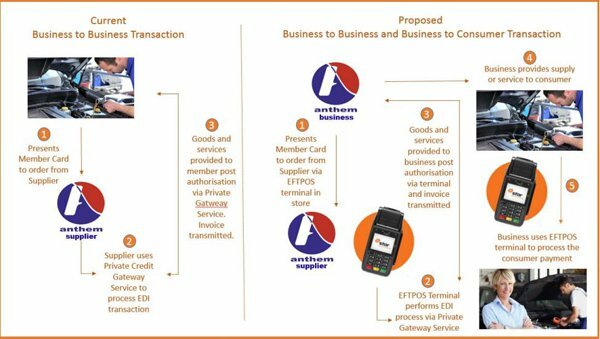 The aim of the deal will be to develop a software channel and get STL’s EFTPOS devices into Anthem’s business customer network. Anthem is an ‘electronic data interchange’ (EDI) and supply chain software vendor with more than 50,000 users of its software across Australia and New Zealand. One of Anthem’s key customers is Capricorn Society Limited, a member-based organisation which uses Anthem’s back end to process more than $1.4 billion of member purchases via its EDI network. Having overseen the transfer of data from Xero and MYOB to SAP and Microsoft respectively, Anthem is considered a heavy hitter in the financial tech space. Meanwhile Claim Co Group are a mobile and cloud software developer who are best known for developing Zimble, a system to allow business to manage returns. The three parties will work together to develop a closed network EDI via an EFTPOS platform, which STL will provide. The upshot is that the whole chain will be unified. At the moment, a business uses the Anthem system to order supplies from a supplier, with the Anthem gateway used to process the payment and the goods and services are provided to the business from the supplier after the payment is settled. However, the business then needs to ultimately get payment from the customer for those goods and services and this uses a separate EFTPOS transaction to process payments. But the vision is for a unified system where transactions from business, supplier, and customer use an EFTPOS interface to keep things in the one place. Under the tech the trio is developing, the business will be able to order goods and services from suppliers via an EFTPOS interface, and then the customer will be able to pay for the goods or services using the same system. It means there aren’t two separate transaction chains happening for what is essentially the same end service. Ultimately, once the system has been worked out STL is aiming to roll it out to Anthem’s 50,000 user base, and has even at this early stage fielded enquiries about the plan. “This is a significant agreement for the group and the development of the IP is likely to be demanded by other member organisations and we are already fielding further enquiries,” STL CEO Todd Zani said.